Sure enough, I found some in the bread section and was pleasantly surprised to see it is a low-salt alternative to traditional wheat breads. 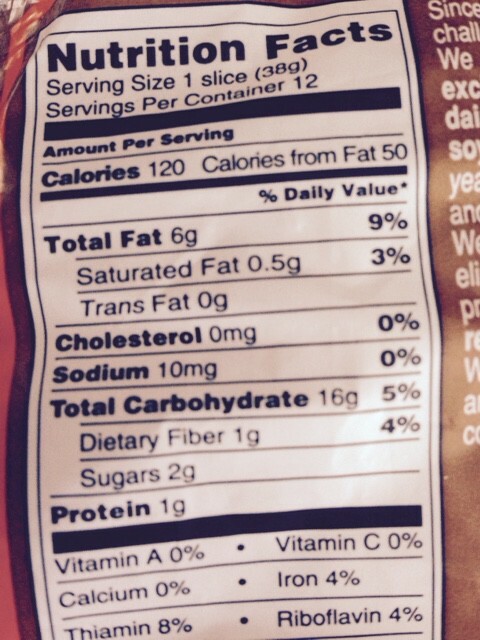 You can see the nutritional information here. A slice has only 10 mgs of sodium. I have found completely salt-free wheat bread at Trader Joe’s but its availability has been spotty lately, so I’m glad to find an alternative, I’ll be looking for it locally too. 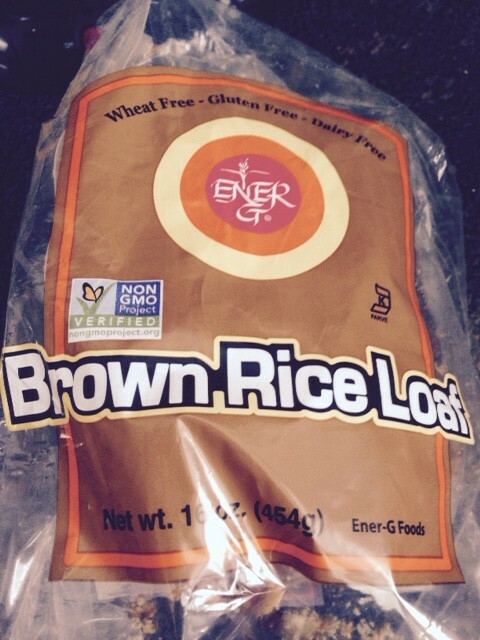 This rice bread has only 10 mgs of sodium per slice. How does it taste? Not bad, especially if toasted and covered with low- and no-sugar jams or a fat-free Greek yogurt. The slices were a bit delicate, one broke apart as I was trying to take it out of the package. The loaf came vacuum-packed, I assume for freshness, so I had to cut it out of that and then reach in for slices. I decided to refrigerate it after that, although I didn’t see any instructions about that on the wrapping. This bread is a good example of how completely my life has changed since my angioplasty in 2012. I used to go on trips and bring home chocolates and snack cakes in my suitcase. This time, I had a loaf of rice bread tucked away when I flew home.